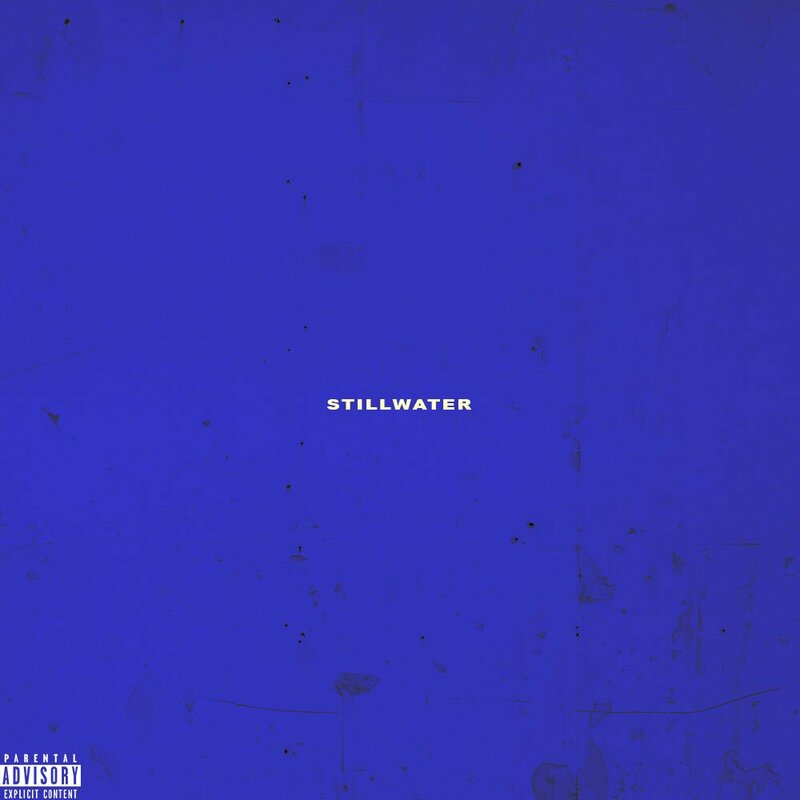 Philly’s own Corey Lee teams up with NY producer Birthday for their collaborative EP, Stillwater, that feature 3 exclusive tracks. For the project, Birthday delivers a euphoric soundscape with elements of heavy-bass and light strings as Corey provides the dope versatile rhyme-scheme he’s known and respected for. Worth checking out, stream Stillwater on Spotify below or on Apple Music here.